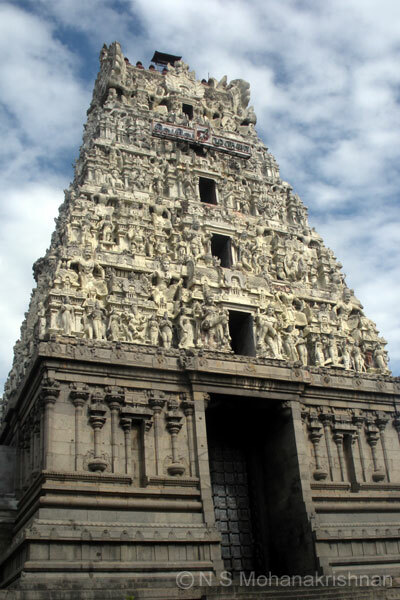 Mailam Murugan Temple is originally a shiva temple and over time Lord Muruga has become popular. 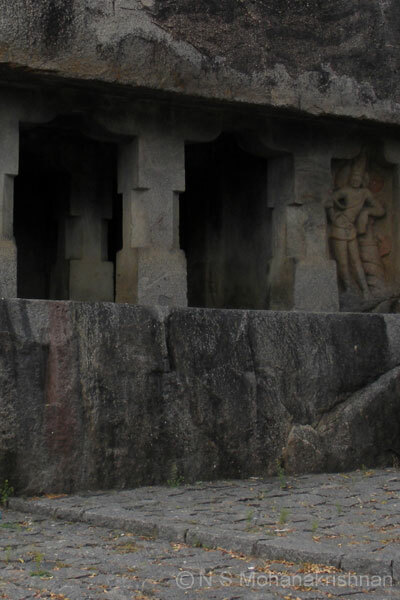 This beautiful temple is located on a small hillock and is beleived to be over 1000 years old. 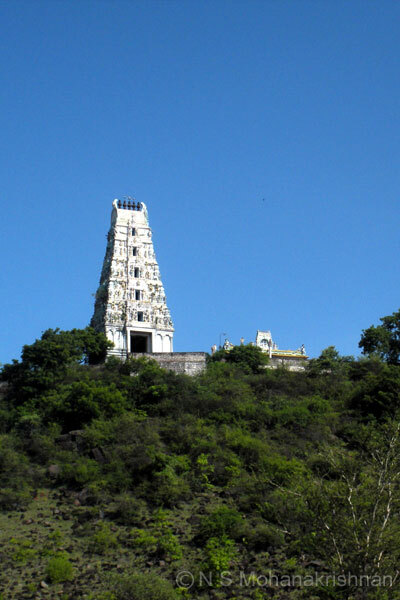 This ancient temple for the Holy Trinity of Hinduism was created by the King Vichitrachita (Mahendravarman I).